A recent discovery is The Wall, an unusual competitive FPS now in Early Access on Steam and they're planning to support Linux. Speaking to the developer on the Steam forum, they said it was "Definitely" coming and then clarified it would be soon after the Early Access release which is out now. In the centre of the map, there's a massive wall. This wall keeps the teams apart, until you start making your way around it somehow. Blow it up, build over it and whatever. It combines elements of a survival game with the resource gathering and building too, making it a strange and unique package. 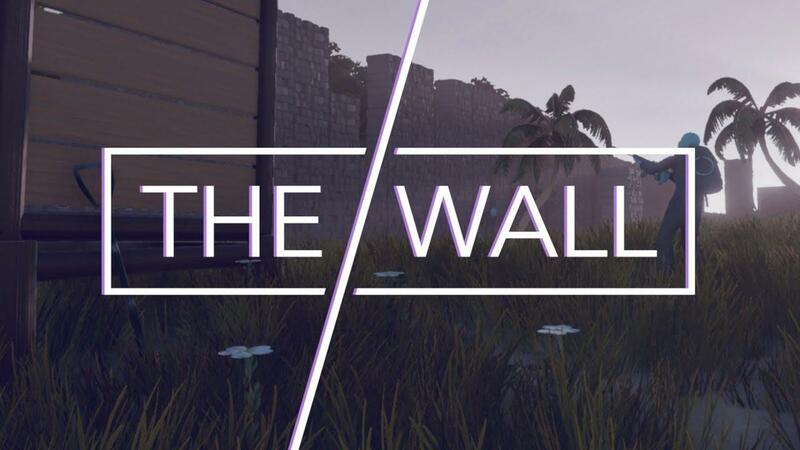 The Wall is a strategic, multiplayer FPS game where the outcome of a match is defined by the player. One of the main elements of this game is the enormous wall itself, in the center of each map, dividing teams until it is either dug under, built over, or destroyed by players. The wall, combined with the other features of the game, allow matches to progress in different ways, be it fast/aggression-based gameplay, slow/economy-based gameplay, or anything between. I will admit it looks a little weird but sometimes weird is what we need. Have a look at their official trailer. See more about it and wishlist on Steam. Very interesting! Finally something fresh in the FPS genre. I'll definitely be purchasing if and when it's actually out on Linux. Looks like a slower sort of game than most FPS tend to be. Which will be an interesting change depending on if they can make that pace work. Hopefully they work on the visuals a bit though. Right now it seems really bland. It'll be better if they can add more character to it. I recently saw a vid about Ace of Spades. Seems it was among the first to incorporate crafting and an FPS. Still , this seems more like a single game mode that can be added into any FPS , rather than a whole game.